An activity which is undertaken by a very limited number of companies, which requires a combination of a strong background in library sciences, software and data entry. We have kept abreast with the latest Software using the MARC21 format and are providing services to institutions of national importance. With a dedicated setup of experienced personnel and up-to-date hardware, we can undertake large volume projects. Allied activities include supply of software, affixing bar codes on books etc. 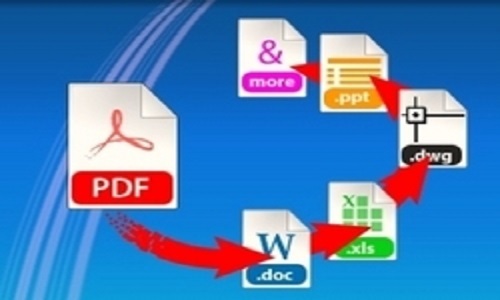 Accurate data entry using the latest software. 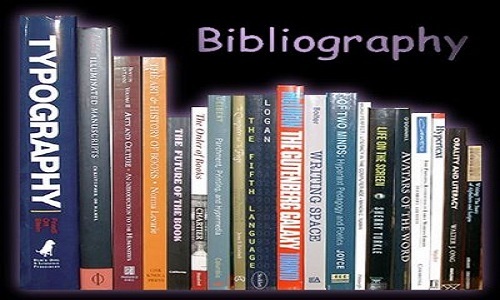 Compilation of information by experienced library professionals. 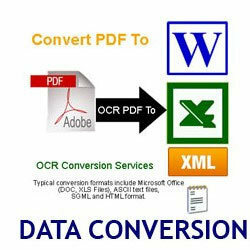 Having successfully undertaken Retro Conversion for reputed libraries and with our staff of experienced library professionals & data capture operators, you can be assured that your assignment is in reliable hands. We have over 100 computers online capable of undertaking multi-shift operations & our pool of experienced library professionals. 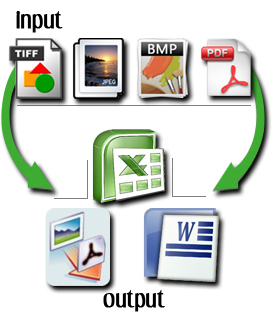 We can undertake your assignment & deliver the results within the schedule. We are confident that Datasoft is very well equipped to handle all your retro conversion jobs.